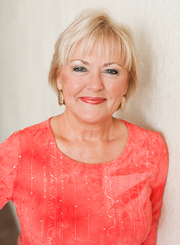 Susan Stewart has been an licensed Mississippi agent since 2007. She began with Lost Rabbit Land Company specializing in residential housing. Susan is graduate of Mississippi College. She joined Briggs Properties in 2013.